‘Premam’ is a remake of the Malayalam hit by the same name. The movie stars Naga Chaitanya as a hero. Shruti Haasan, Anupama Parameshwaran, and Madonna Sebastian are the heroines. 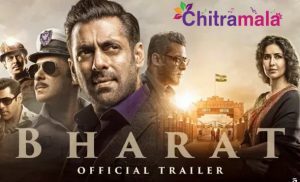 Sithara Entertainments is producing it. Chandu Mondeti of ‘Karthikeya’ fame is directing this remake movie. 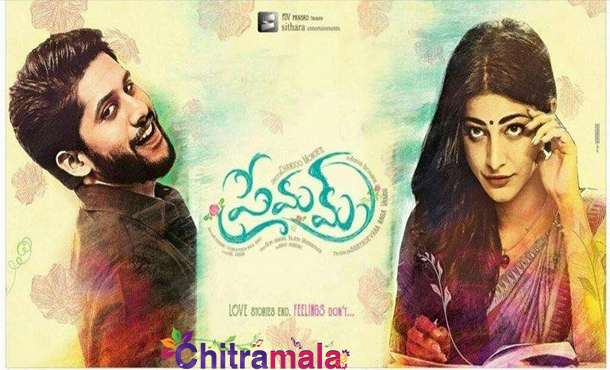 ‘Premam’ is a combination of three beautiful love stories and Naga Chaitanya will be seen in three different looks in the film. The film is nearing completion. The movie shooting is all complete except for two songs. The songs shoot will begin on Monday. The team is heading to Norway for songs shoot. We have to see if both songs will feature Shruti Haasan in the lead or one will be given to either Anupama Parameshwaran or Madona Sabastian. As of now, the makers are planning the audio release event of the film on July, 23rd.